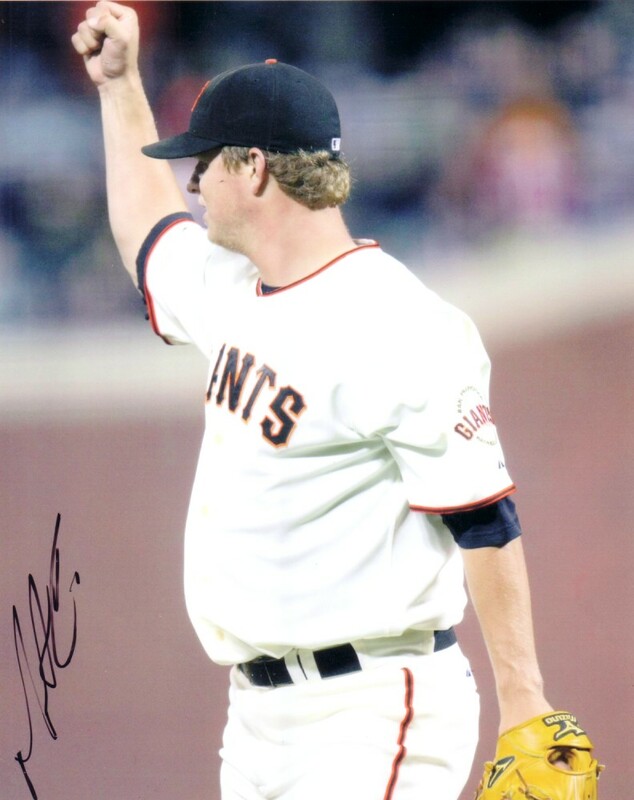 8x10 photo autographed by San Francisco Giants star pitcher Matt Cain. Obtained in person. With certificate of authenticity from AutographsForSale.com. ONLY TWO OF THIS POSE LEFT.